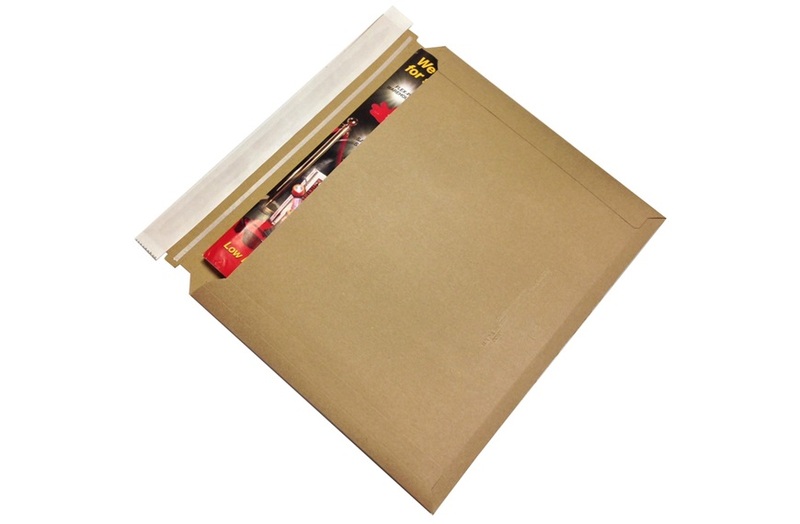 Lightweight and easy to insert! 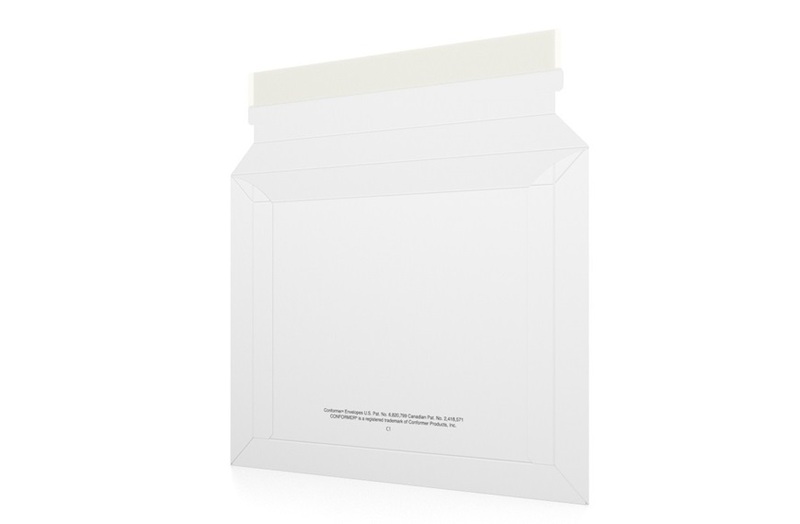 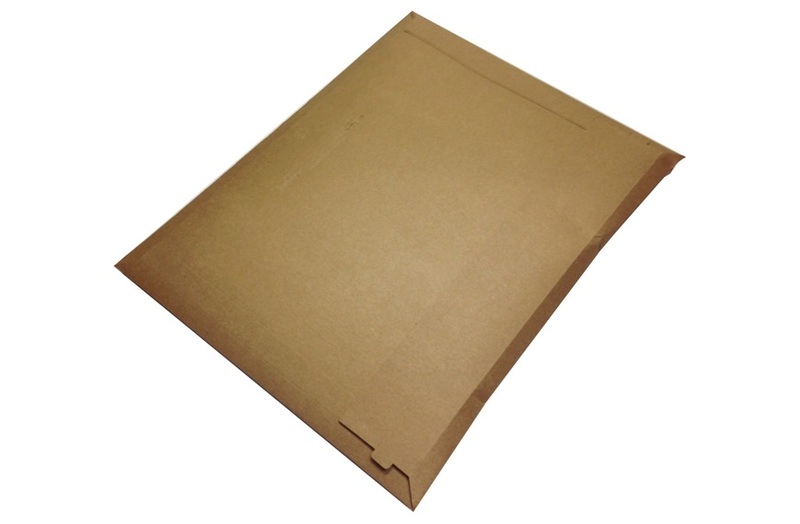 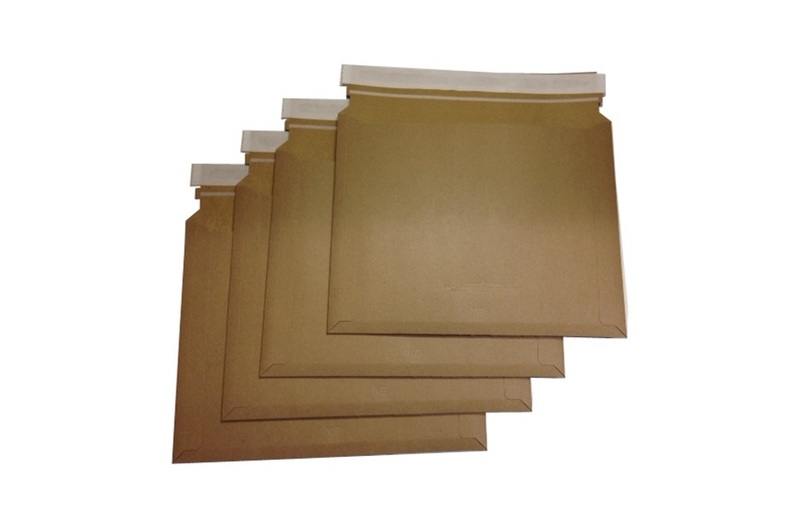 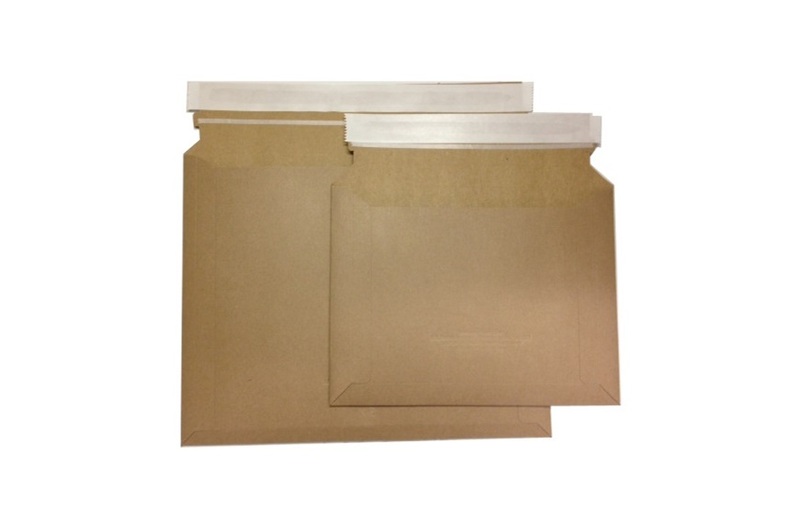 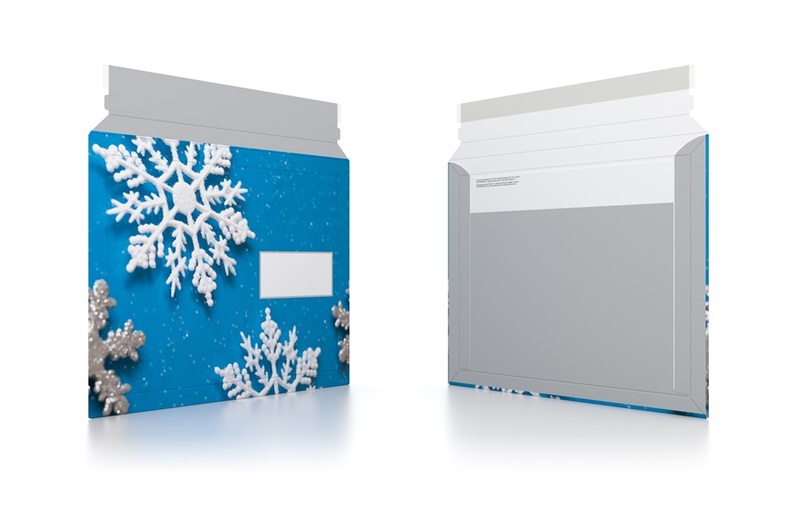 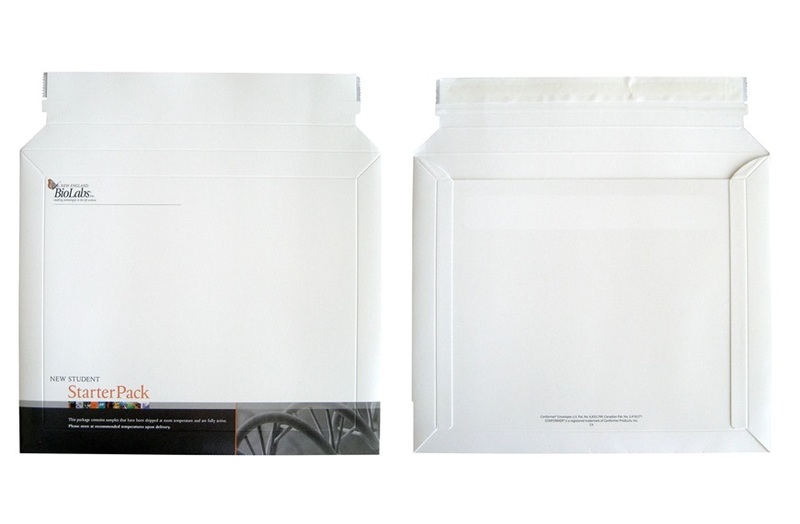 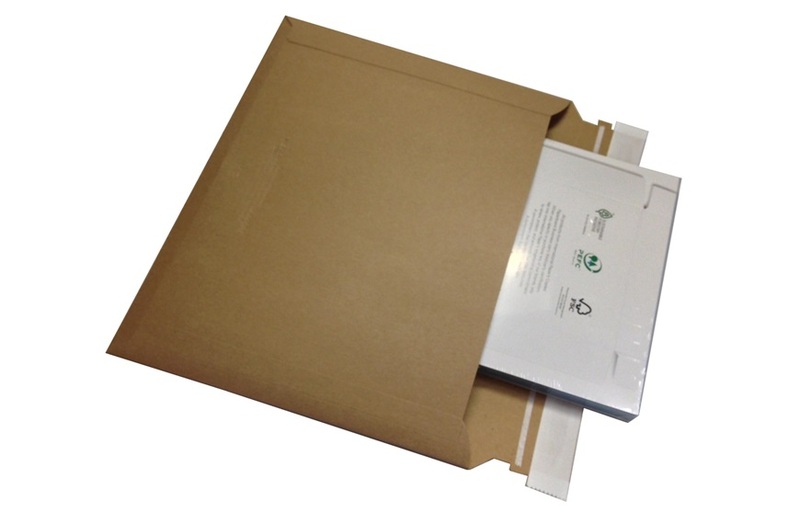 The Conformer® PaperBoard Mailers provide perimeter protection for your contents. 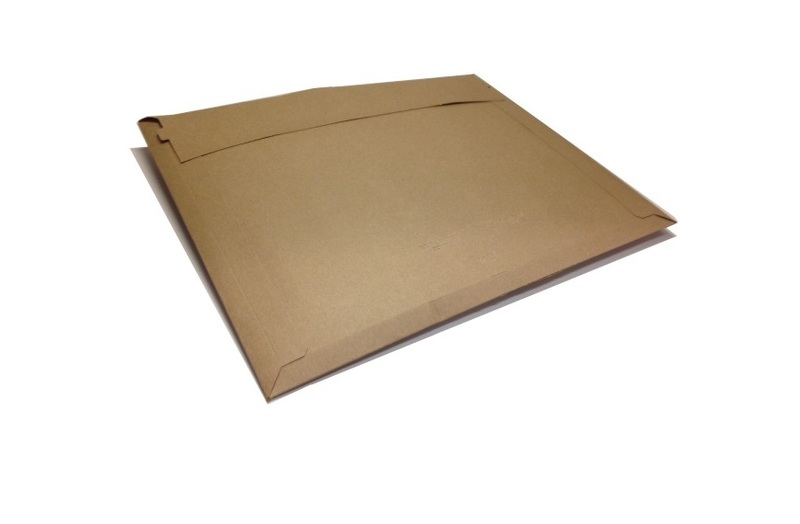 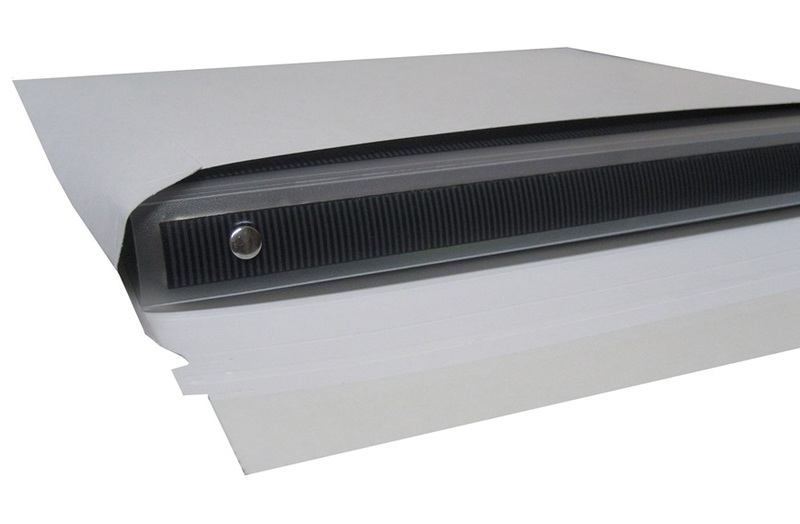 The patented design outperforms standard mailers. 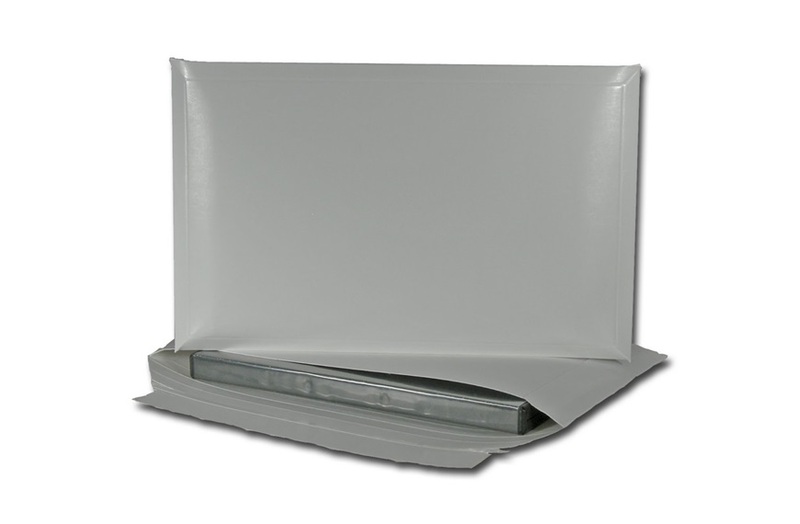 The Hightack hotmelt seal ensures a secure, tamper proof closure. 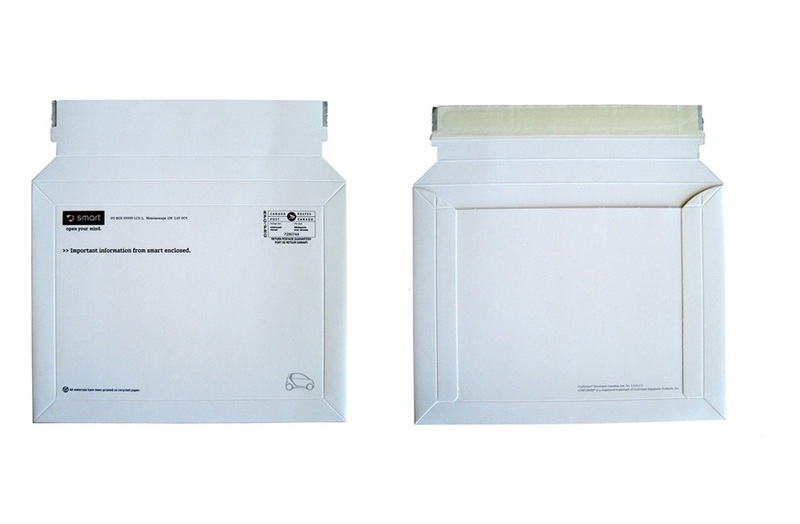 Our reinforced E.Z.Open pull-tab offers convenient opening. 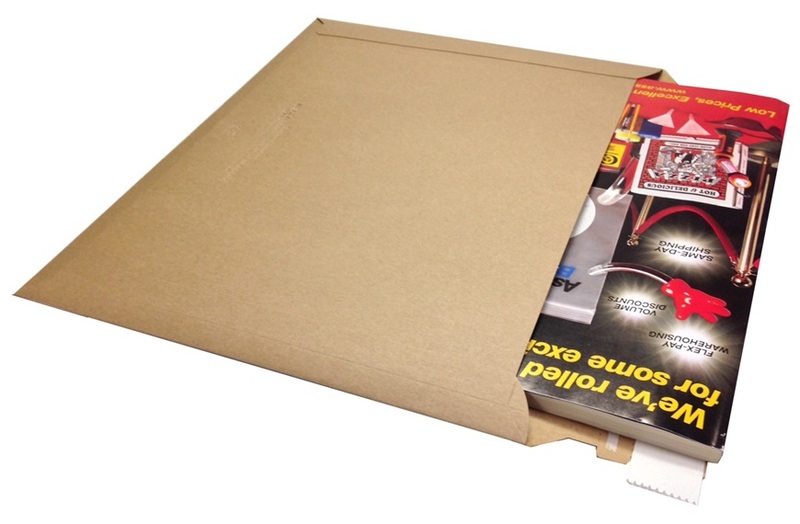 - no scissors or knives needed! 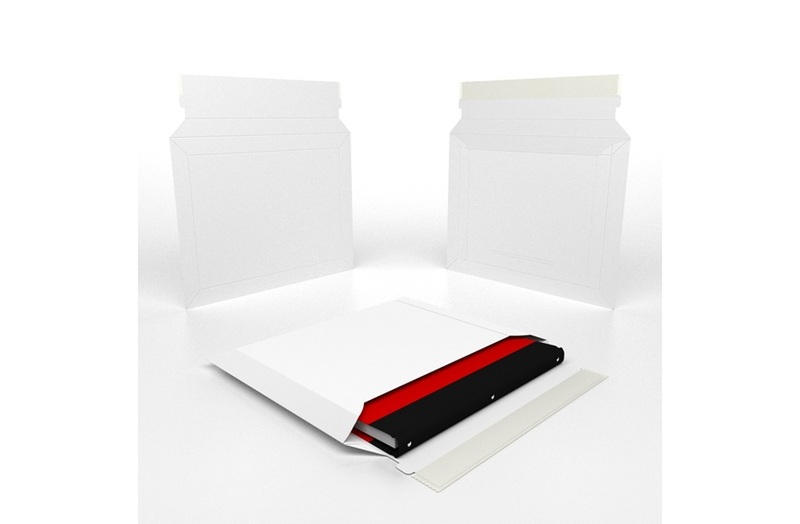 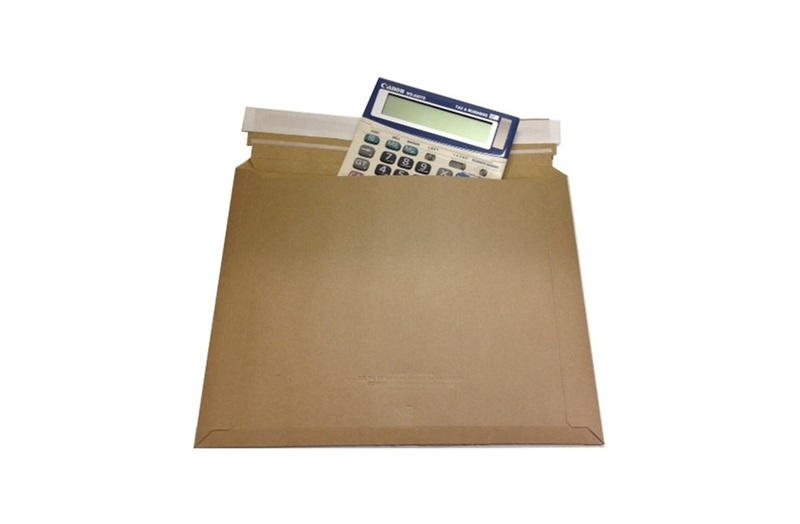 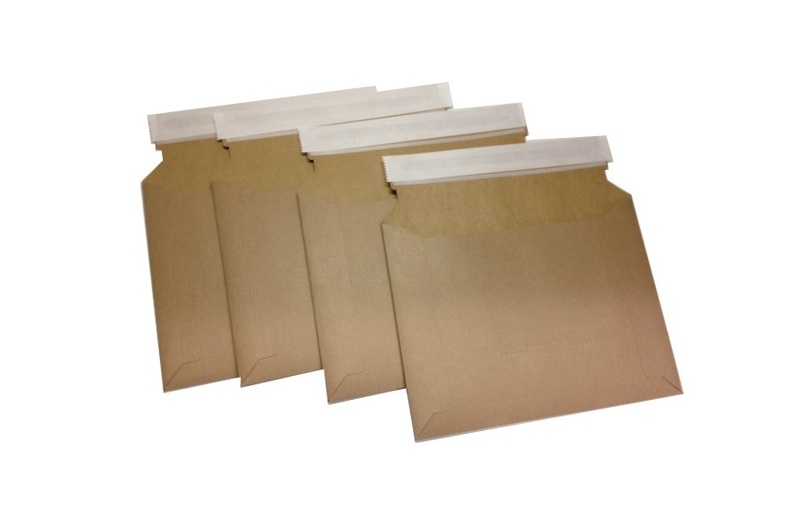 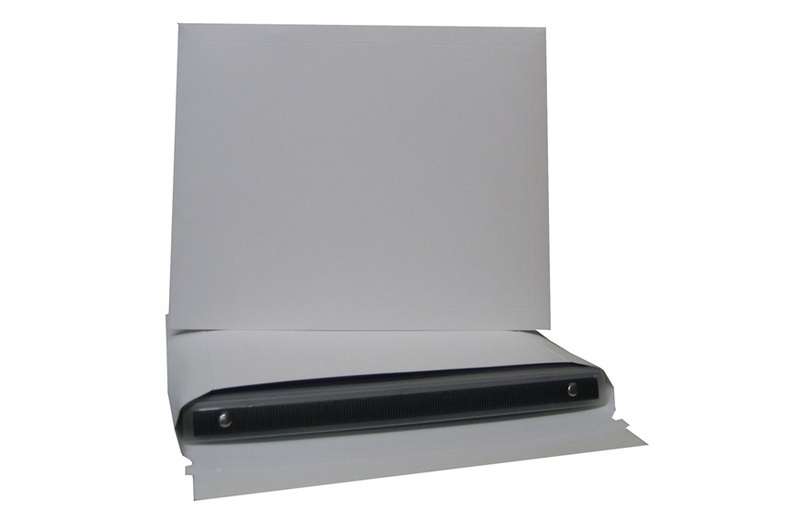 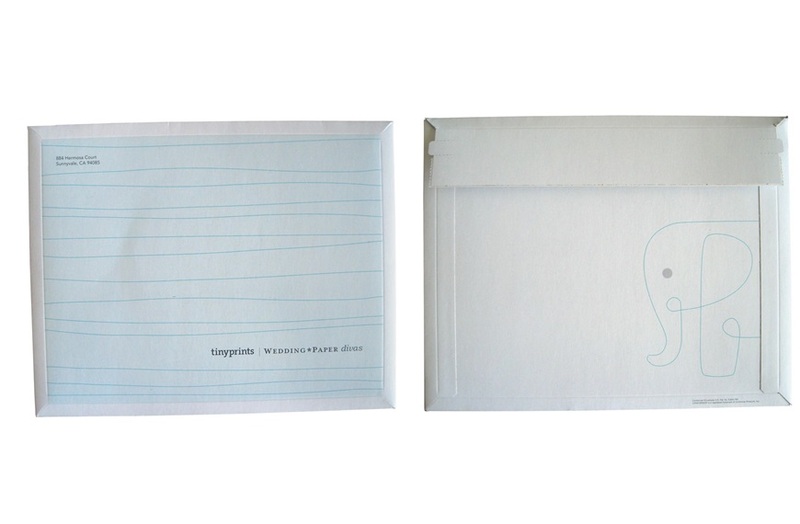 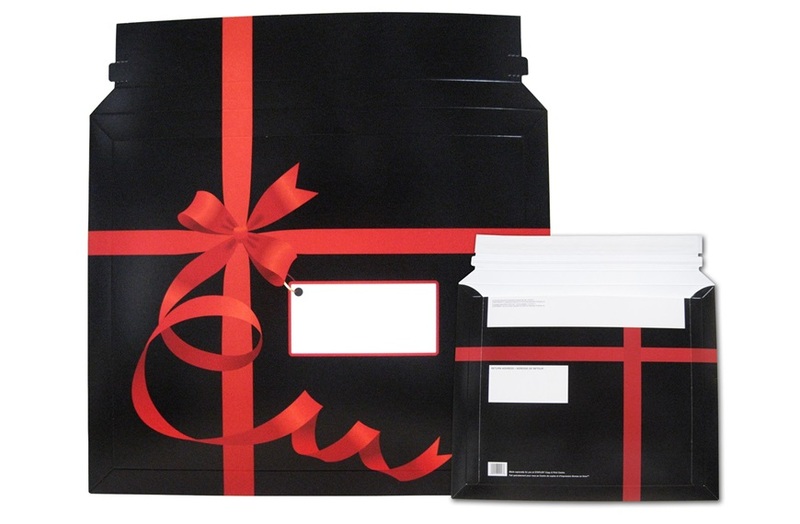 These mailers hold a little or a lot and provide superior protection for books, calendar, documents, apparel and more.